Vince Blake-Barnard has an extensive regulatory and coroner’s practice. He specialises in the licensing of the sale of alcohol and of taxis; planning, housing & construction; sports and swimming clubs; and coroners’ inquests. Vincent regularly attends before the traffic commissioner representing licence-holders. Vince has an extensive practice representing taxi drivers in West Yorkshire against decisions to refuse, suspend or revoke their taxi licenses. Besides representing at appeal, Vince undertakes the initial hearing before the licensing committee – an area in which he excels, having advised such committees for over 10 years in his role as a local-government solicitor. The majority of his clients instruct Vince through Public Access, making representation more affordable. In East Riding of Yorkshire Council v Dearlove  EWHC 278 (Admin), Vince acted in a successful case stated against Beverley Magistrates with regards to test-purchase operations by the licensing authority against unlicensed taxi drivers. Vince advised several licensing authorities for over 10 years. This experience is invaluable when appearing before licensing committees and the magistrates’ court on appeal. 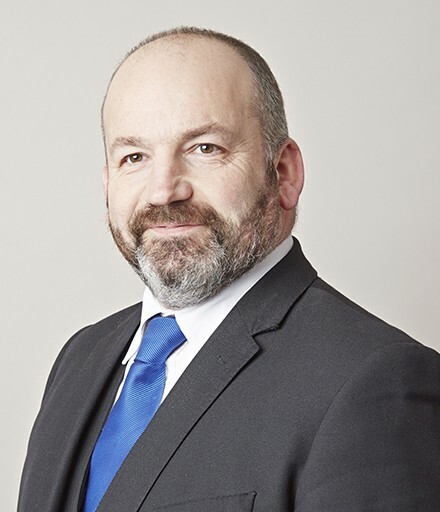 Vince brings his vast experience of local authorities to bear in matters relating to planning enforcement, building regulations and housing enforcement. Vince has been heavily involved with a number of amateur sporting clubs in relation to their investigations and policies. He regularly represents swimming clubs before the Amateur Swimming Association. Re GB (deceased) – Represented the family at a 6-week Article-2 inquest. A patient at HMP Doncaster died and it was found that the doctor’s (and other health workers’) actions had contributed to the death. Re NS (deceased) – Represented the family at a 2-day inquest. It was found that the actions of doctors in charge of the medical care at Dewsbury Hospital had contributed to the patient’s death; death by misadventure with a narrative verdict. Vince may accept Public Access work, where he can be instructed directly by a member of the public rather than a solicitor. The ASBO is dead… long live the IPNA? On 23 March, 2015, the final part of the Anti-Social Behaviour, Crime and Policing Act 2014 came into force – the government’s most recent attempt to replace the discredited standalone ASBO. It also resolves an issue which social landlords have encountered when dealing with aberrant youths. Vincent Blake-Barnard explores.